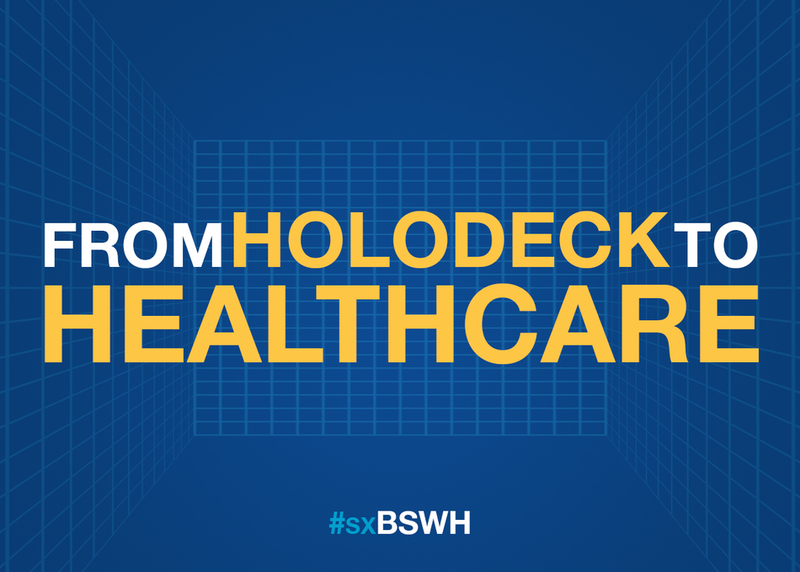 What once was just a hologram inside a fictional USS Enterprise now has a chance to change healthcare. As healthcare leaders seek out technology to improve and revolutionize the patient experience, sci-fi dreams of the past are becoming reality. Tech startups are embracing healthcare’s biggest challenges at a rapid pace as the race to transform healthcare intensifies. This panel will discuss how cutting-edge design and emerging technology will revolutionize the healthcare experience for all stakeholders in the health ecosystem.